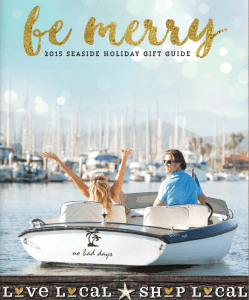 Have fun flipping through the fabulous finds at Ventura Harbor boutiques and galleries! Click on the image to view your copy today. Happy Seaside Shopping!